Lukfata Public School has grown into an “area best” school serving students pre-k through 8th grade. Our faculty, staff, administration, and governing board commit themselves to designing a curriculum that engages and challenges every student in an exciting academic environment. 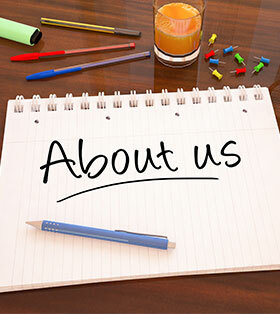 We invite you to learn more about who we are by browsing through the following pages.